UK Warning! The germination of cannabis seeds is illegal in most countries. Due to the fact that growing marijuana is legal in some countries, some specific details are documented. No inference, association, affiliation or approval can be drawn from the data on this web site or other media. Under section 6 of the Misuse of Drugs Act 1971 it is an offence to cultivate any plant of the genus Cannabis in the United Kingdom without a license from the Home Secretary. Anyone committing an offence contrary to this section may be imprisoned or fined, or both. Please note therefore that germination of cannabis seeds without an appropriate license is illegal in the United Kingdom. Marijuana-seeds.nl contains information regarding suggested medical benefits of cannabis and the compounds that naturally occur within. However this information should not be viewed as medical advice and should not be taken as such. Any information given regarding the medical efficiency of any products sold on www.marijuana-seeds.nl are not made as medical claims and are solely stated as opinion. Any information given on this site that contains any such claims will be reproduced citing specific research from where this information was initially published and is not the opinion of the site directly but is only done so to provide academic information. It is not given as direct medical advice or proven findings on specific medical conditions. Any such information should only be used entirely at the users own risk and Marijuana-seeds.nl is in no way liable for the actions of any person as a result of visiting the website or reading this information. Although every care is taken by us, to ensure information is up to date, the nature of medical knowledge can change rapidly thus causing some content of this site to potentially become out of date or even erroneous. It is the responsibility of any visitor to the site to conduct their own research and should consult a fully trained medical professional before following any course of action. 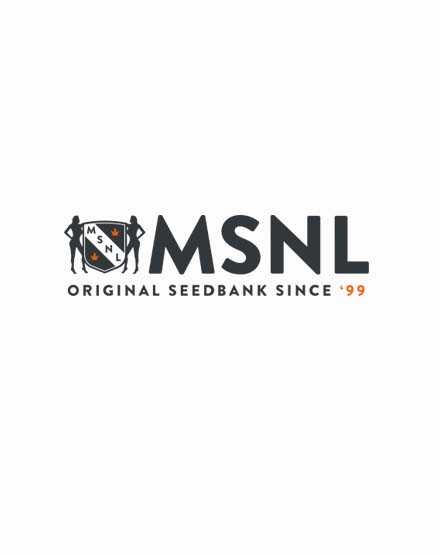 Marijuana-seeds.nl will not be held liable for any individual who acts outside the law of their own country or who purchases any product with a view to use it for any purpose other than the souvenir collection of cannabis seeds. Please read our full site disclaimer before using the site or placing any orders with us.